For 40 years, Anita D’Orazio has been advocating for asylum seekers, rejected asylum seekers and undocumented migrants and refugees who are living in hiding in Sweden. 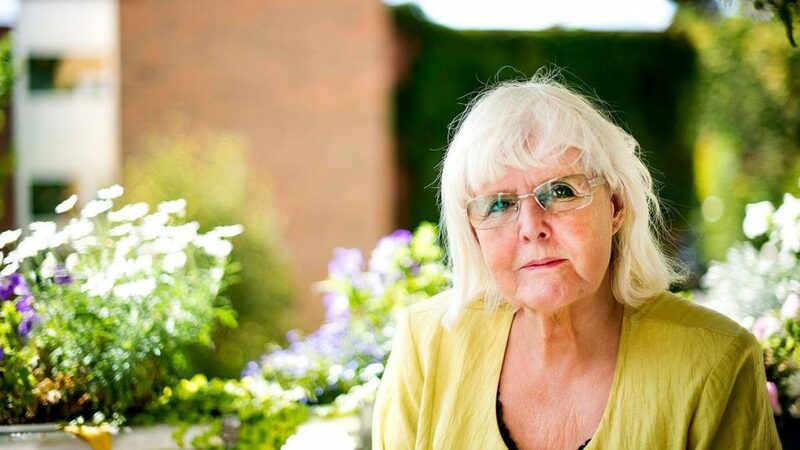 For many years, she has been active in organisations such as Fristadsfonden (the Sanctuary Fund) and Etikkommissionen i Sverige (the Ethics Commission in Sweden). She is also one of the founders of FARR (the Swedish Network of Refugee Support Groups) and Läkare i Världen (Médecins du Monde Suède/Doctors of the World Sweden) and in 1995, started the first health care clinic for undocumented migrants and refugees living in hiding in Sweden. On this webpage you can read more about Anita D’Orazio’s asylum rights and cultural work, and articles written about and by Anita over the years.